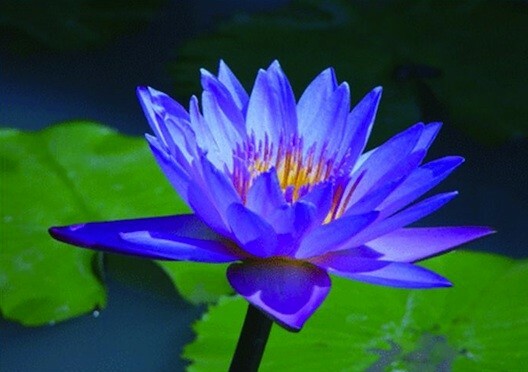 Nymphaea Caerulea (Blue Lotus) is also highly respected and by Indians and in Buddhism. When Blue Lotus (Nymphaea Caerulea) was smoked or drank after being soaked in water or wine, it acted as an intoxicant. Blue Lotus is an extremely rare plant. Our Blue Lotus is of the highest quality.